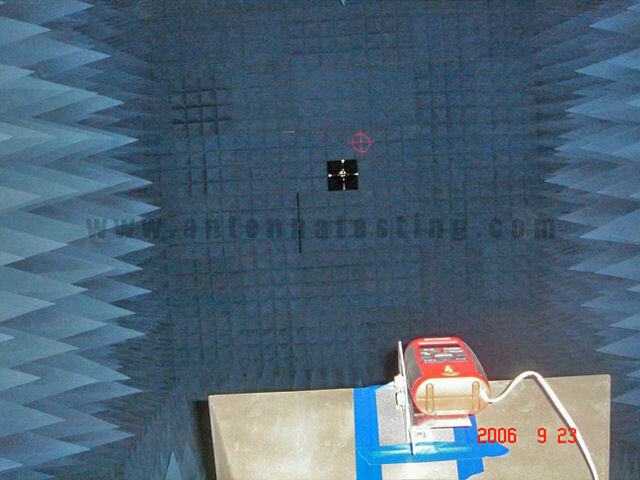 The installation of our anechoic test chamber was completed by Orbit/FR in 2003. 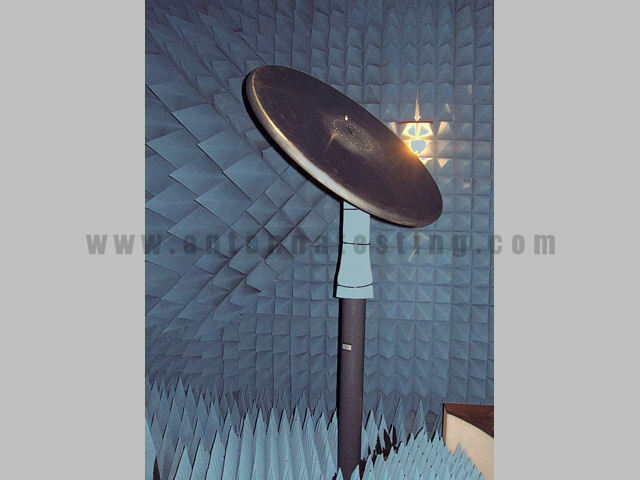 Our chamber measures 28' x 14' x 14' with 12" to 36" pyramidal anechoic absorbers and is fully shielded using a dual layer metal enclosure. 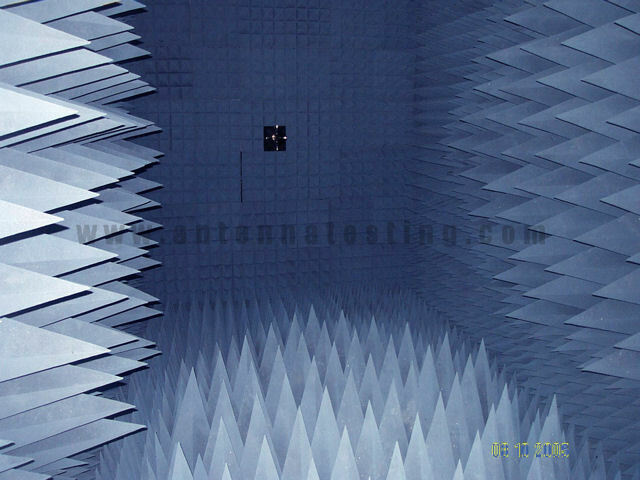 Our test chamber is designed to for frequencies ranging from .700 to 6.00 GHz. View photos of our chamber construction. We use a ETS Lindgren Vivaldi Horn Dual Polarization. We use a Anritsu Scorpion Series Vector Network Analyzer. We utilize the complete Orbit/FR FR959 package (hardware and software) and the Orbit positioning system which allows us to simultaneously use up to 100 frequencies per test and measure multiple elevation cuts or multiple azimuth at almost any increment in degrees for elevation. 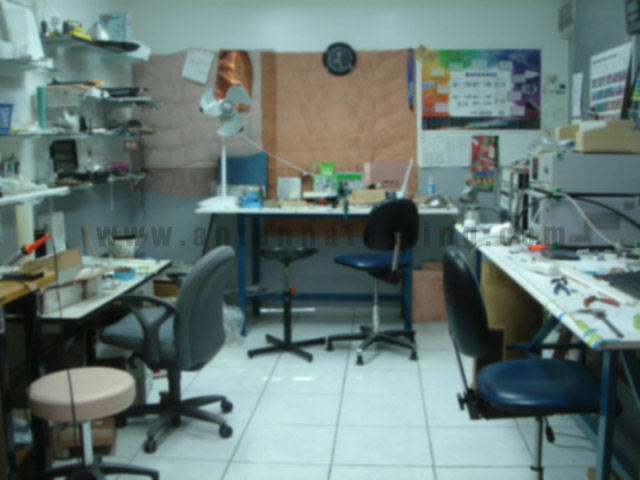 Our control room includes an Anritsu separate analyzer for fast SWR/ Return Loss measurements. We also utilize dual video camera in-chamber camera displays, materials and tools to permit rapid construction of basic prototypes and structures. Maximum AUT weight using existing fixtures and supports is 20 Lbs. 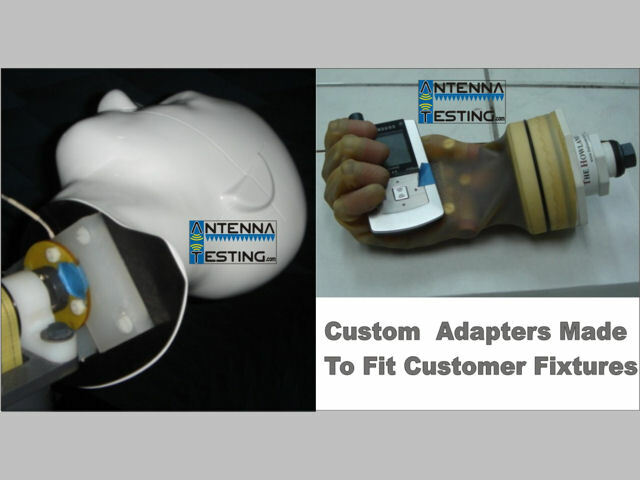 Heavy or heavier antennas can be supported for testing using custom fixtures or adapted fixtures. 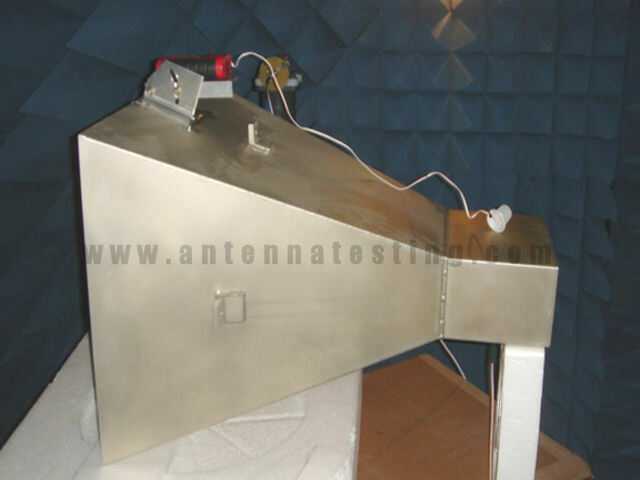 Maximum antenna size, 36" to 48" depending on type weight distribution. Polarization: Vertical or Horizontal, Dual Polarization and Circular Polarization. Fixtures include human hand simulator, ground planes 12", 36", 1 meter with and without 2" or 4" rolled edges to meet certain test standards. 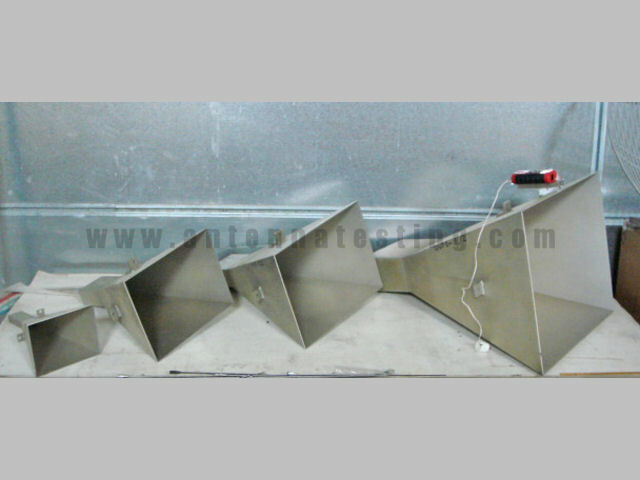 Elevation and Azimuth various non metallic supports, holders and fixtures. Chamber Calibration: Using a set of 4 SGHs (Standard Gain Horns) precision made by same contractors to NASA. 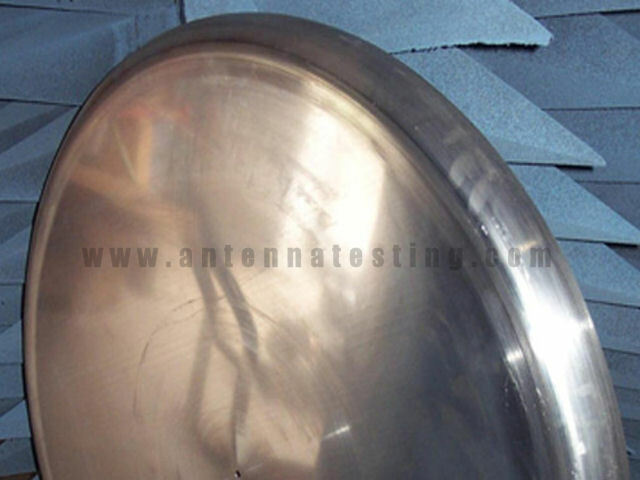 Calibration continually verified using known standard antennas and other methods. 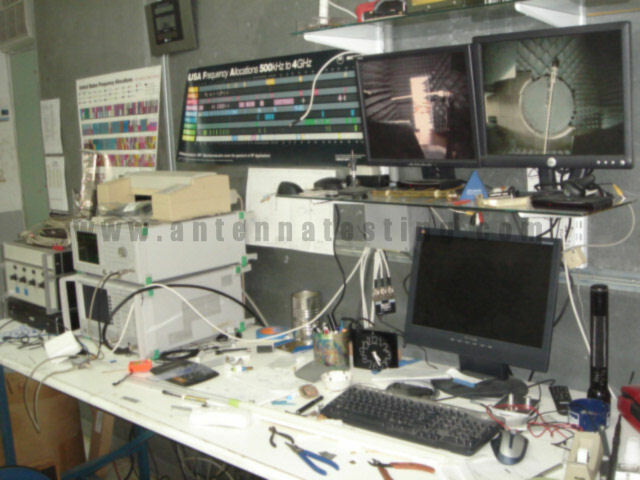 We offer RF Circuit Design & Consulting, including LNAs, Splitters, Diplexers, Amplifiers and related items.